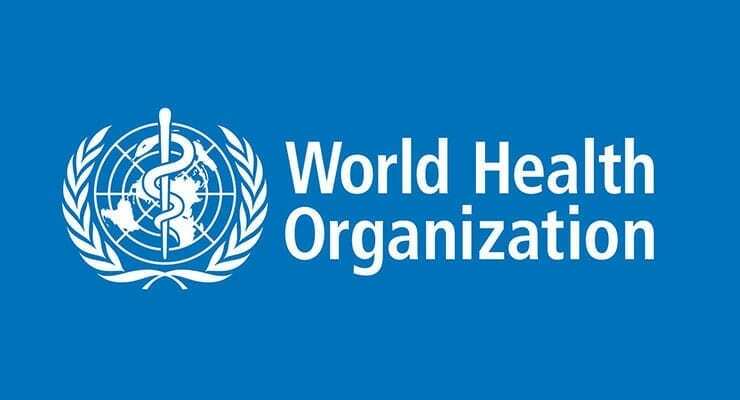 The World Health Organization (WHO) today announced it will convene an International Health Regulations Emergency Committee on Zika virus and the recently observed increase in neurological disorders and neonatal malformations. The Committee will meet on Monday 1 February in Geneva to ascertain whether the outbreak constitutes a Public Health Emergency of International Concern. Arrival of the virus in some countries of the Americas, notably Brazil, has been associated with a steep increase in the birth of babies with abnormally small heads and in cases of Guillain-Barré syndrome, a poorly understood condition in which the immune system attacks the nervous system, sometimes resulting in paralysis. A causal relationship between Zika virus infection and birth defects and neurological syndromes has not been established, but is strongly suspected. WHO’s Regional Office for the Americas (PAHO) has been working closely with affected countries since May 2015. PAHO has mobilized staff and members of the Global Outbreak and Response Network (GOARN) to assist ministries of health in strengthening their abilities to detect the arrival and circulation of Zika virus through laboratory testing and rapid reporting. The aim has been to ensure accurate clinical diagnosis and treatment for patients, to track the spread of the virus and the mosquito that carries it, and to promote prevention, especially through mosquito control. Source: WHO press release, adapted.